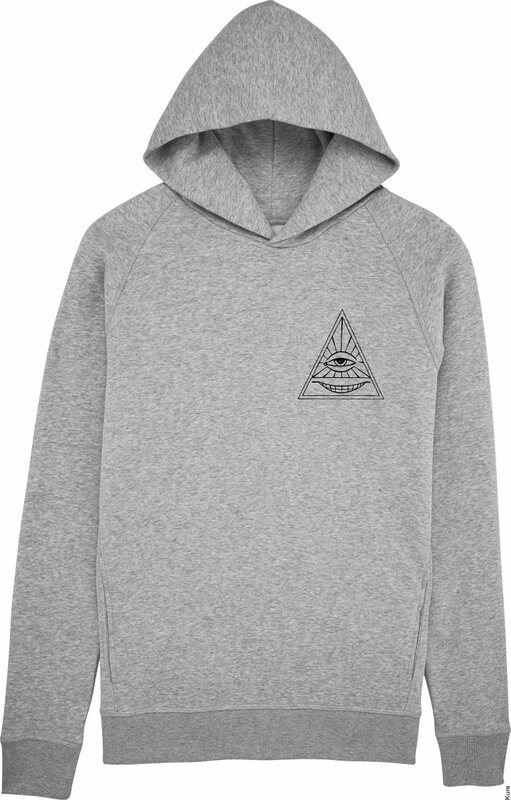 The All-Chilling eye sees you; Be the charismatic leader of your own cult. 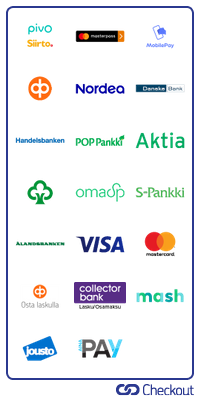 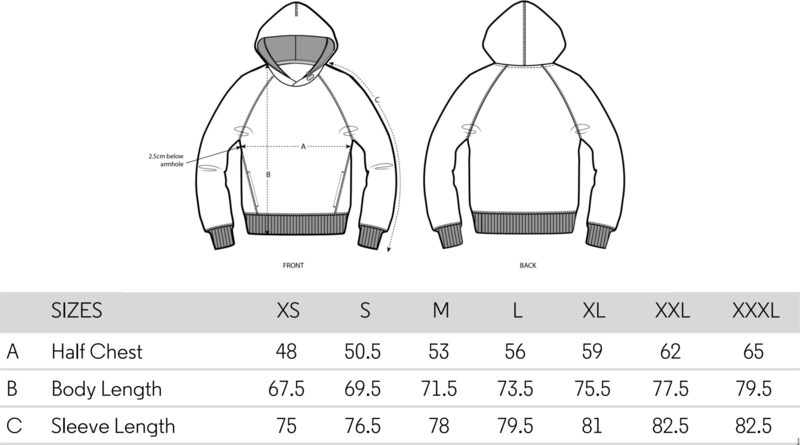 • GOTS certified and it meets the Oek Tex standard and is Reach Compliant. 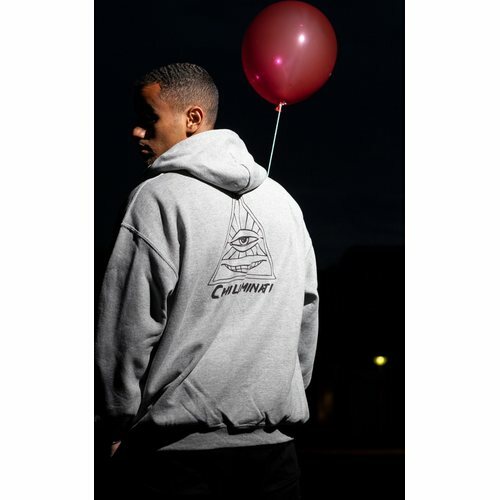 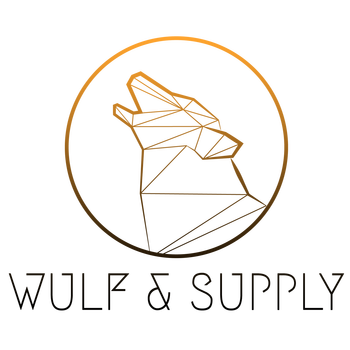 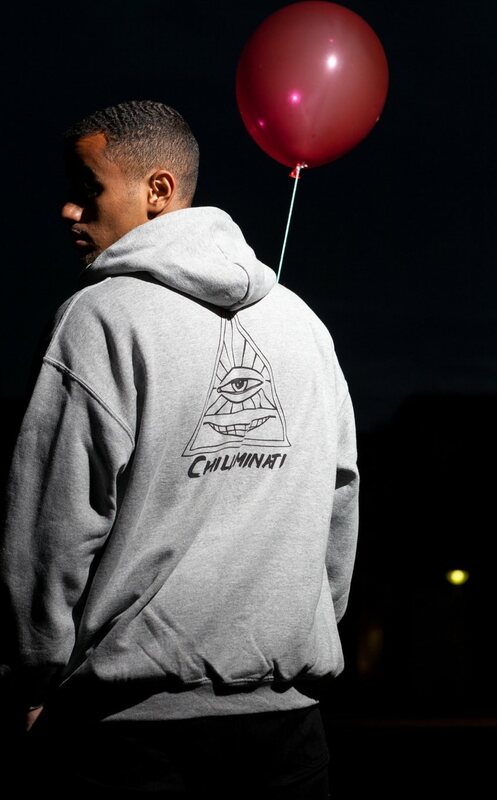 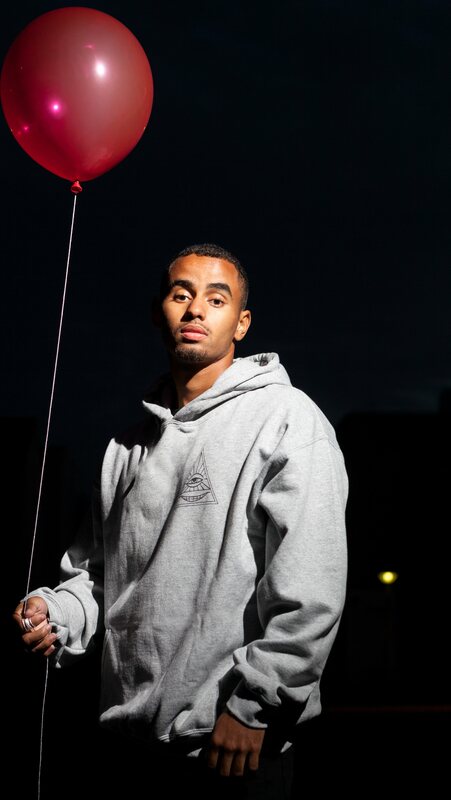 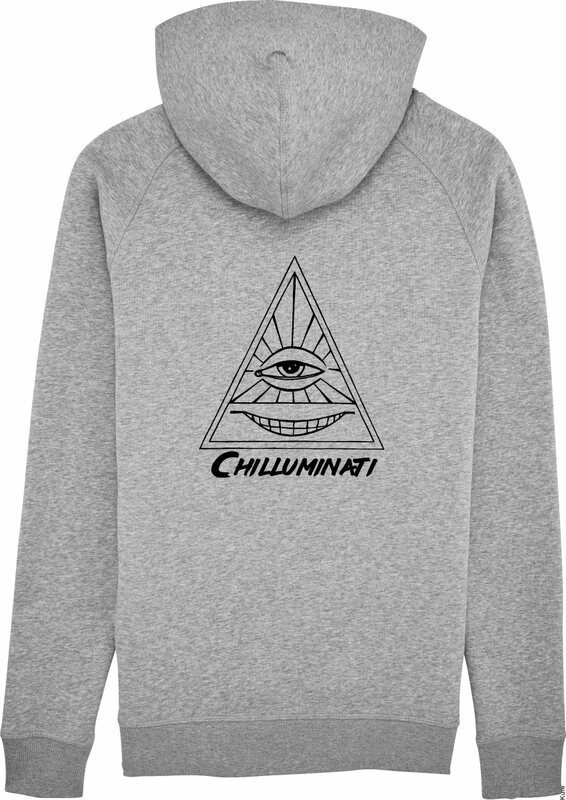 • Chilluminati hoodies are affiliated to the Fairwear Foundation and guarantees that the product is ethically made.